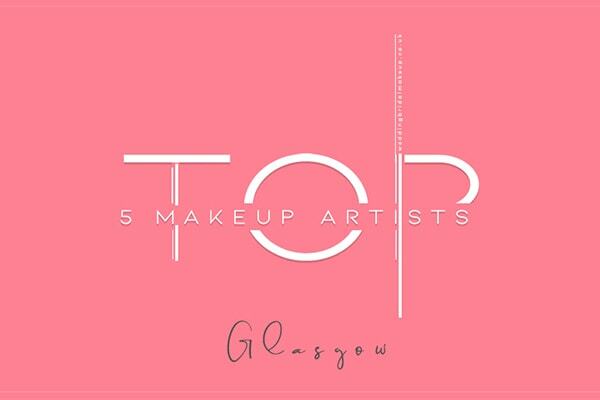 Top 5 Makeup Artists in Glasgow, Scotland. Your wedding is your day to feel and look like a celebrity, so why not hire just the pros to do so? Hiring a makeup artist will allow you to avoid the stress of creating your own look, sit back and relax and let someone else pamper you on your special day. These five Glasgow makeup artists have all the right credentials — they’ve worked on runways, celebrity weddings and everywhere in between — to make you and your bridesmaids look and feel flawless both on and off camera. 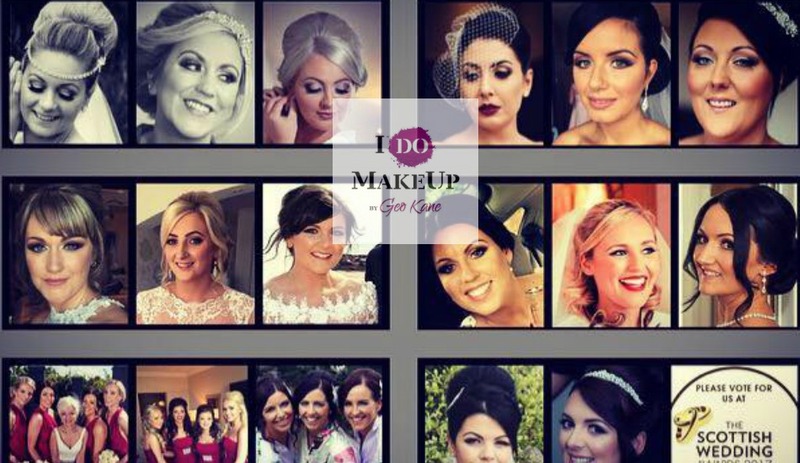 Based in Ayrshire, Georgina Kane is a professional Makeup Artist, specialising in bridal makeup and travelling the length and breadth of Scotland doing what she loves. Geo is down to earth and friendly, her main objective is offering exceptional service to her clients. She is creatively versatile and can offer any style of makeup you require. Furthermore, she has very high personal standards and will not be satisfied until you look, and feel, a million dollars. Laura is a free lance make up artist based in Glasgow. Laura began her career working with a professional photographer, working on portfolios for top modelling agencies. 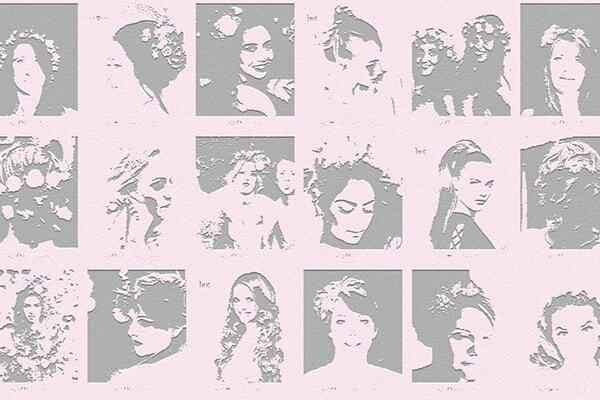 Currently Laura works in Glasgow and the surrounding areas doing bridal/Asian brides, party make up and photo shoots. She uses only the best quality make up and beauty products that are designed to give the very best results. 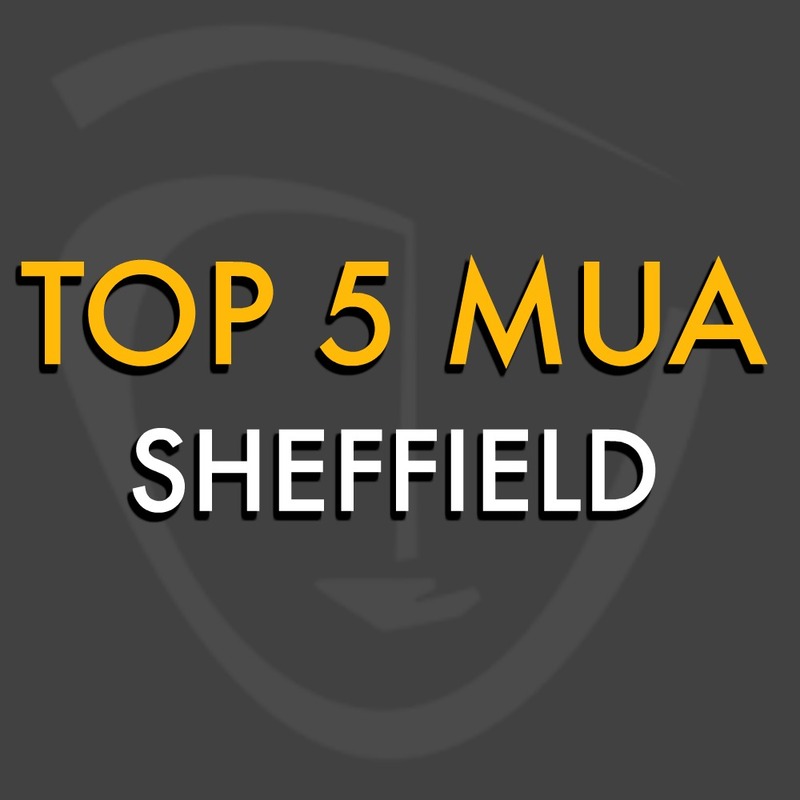 Mac, Bobbi Brown and Chanel are Laura’s make up favourites, especially for brides. Lycon wax is used for amazing results with hollywood and brazilian waxing. Leigh Blaney is a freelance makeup artist who has been featured on the cover of the Best Scottish Weddings magazine in 2015. 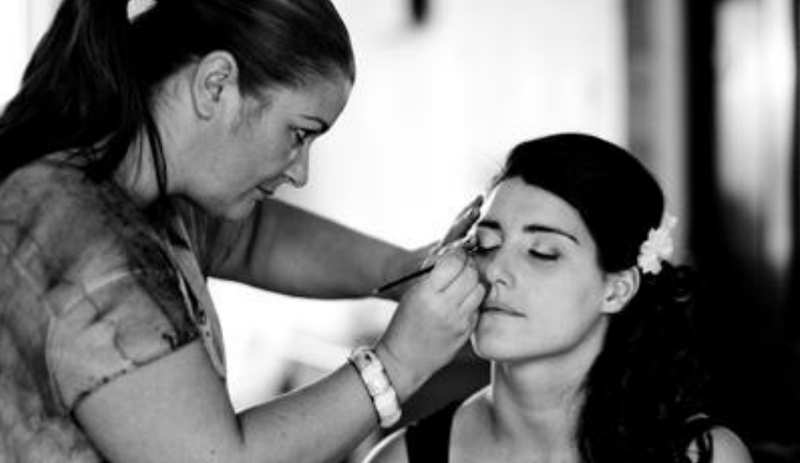 She specialises in bridal, fashion, and theatrical makeup. Make up by Leigh Blaney provides beautiful make up for any occasion to a wide variety of clients throughout Scotland. 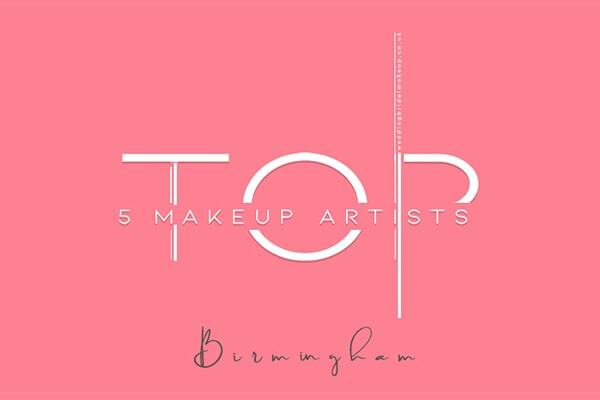 Leigh is fully trained in all aspects of Make-up Artistry to HND level and continues to expand her skills and knowledge by taking regular workshops at M. A. C and specialist courses. 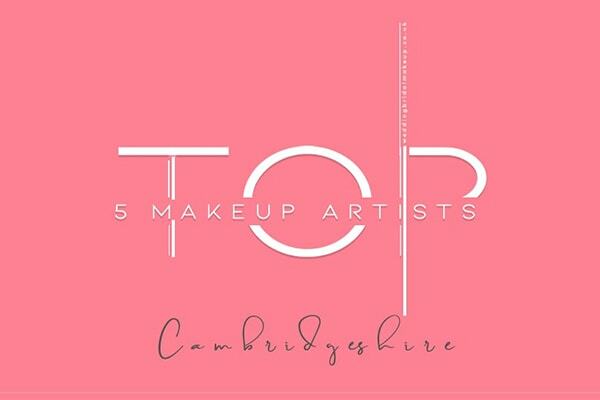 Jennifer is a Make Up Artist working in beauty, fashion and wedding sectors. Her clients include Marie-Claire, Ok!, Red, Tatler & Scottish Wedding Directory magazines. Available for special occasion make up, bridal make up & bespoke lessons. Fully trained at London College of Fashion and Make Up Designory in Los Angeles. 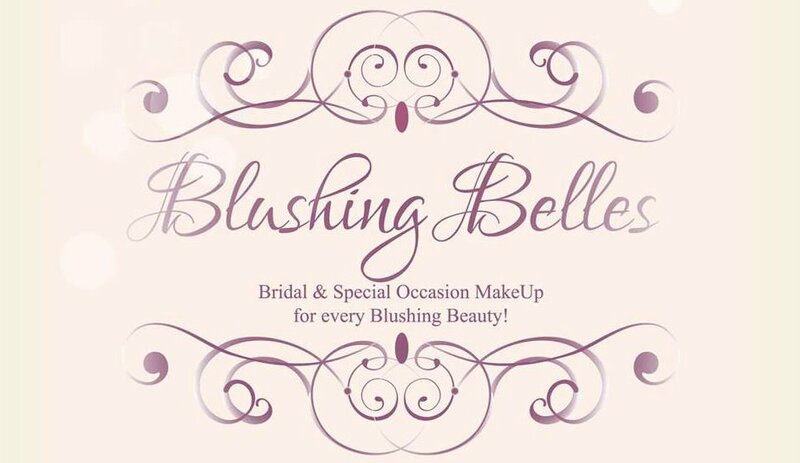 Blushing Belles Scotland offer a wide range of services, from Bridal make-up to hair and lashes all in the comfort of your own home or hotel. We are completely mobile and can travel to your desired location on your wedding day. We will take time to discuss your ideas and to try different options until you are completely happy with your makeup! We offer a free consultations before the wedding day to take out any worries or stresses you may have, and to make sure all the details are sorted for the morning of the big day, however if you have a lot of different ideas or colours in mind I recommend you book a trial where we can try different things and you get to see the finished product in order to make your all important decision.